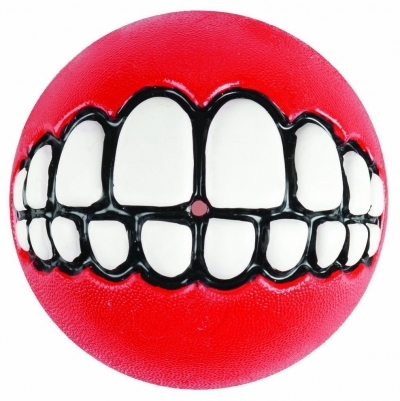 Wait until you throw one of these new balls for Fido! Bounce, fetch, treat - we've done it all. Tails will be wagging uncontrollably and excitement will be high. 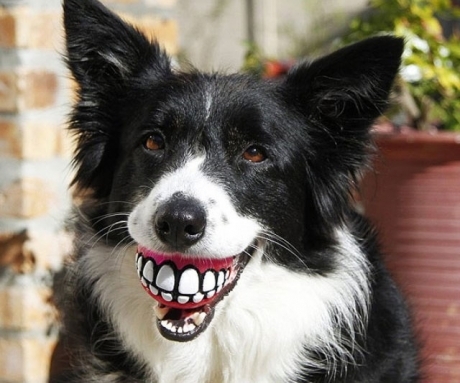 Just choose your favorite color and watch your dog grin.